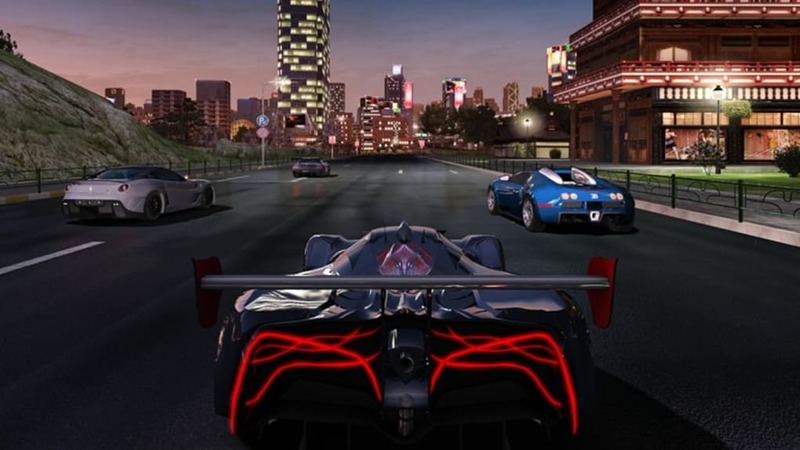 GT Racing 2: The Real Car Experience for Windows 10 is a fast and furious racing game that gives players the chance to put more than sixty different cars through their paces on thirteen different tracks. The game picks up where GT Racing left off and provides more engaging racing action than ever before as well as the chance for players to customise their mean machine. 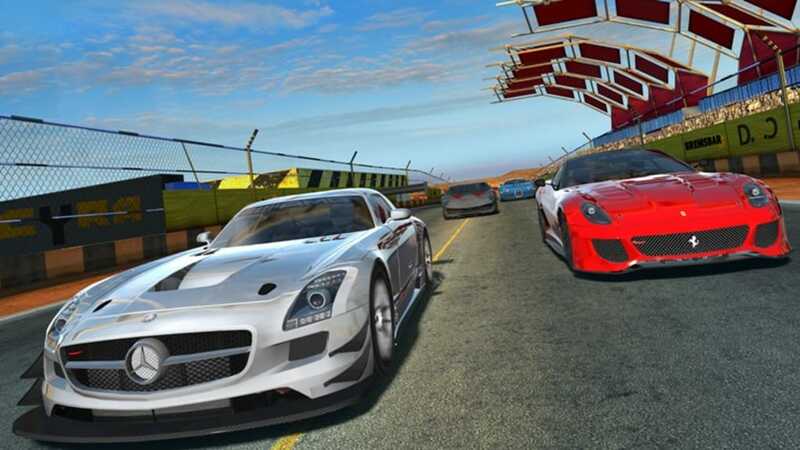 Players will soon discover that the racing action of GT Racing 2: The Real Car Experience for Windows 10 is very smooth, while the large number of tracks provides plenty of variation to the game. the tracks also feature scenarios that take place at different times of the day, while the randomly generated weather conditions add even more variation as well as plenty of challenges. Anyone who enjoys racing games is sure to have a lot of fun playing GT Racing 2: The Real Car Experience for Windows 10. 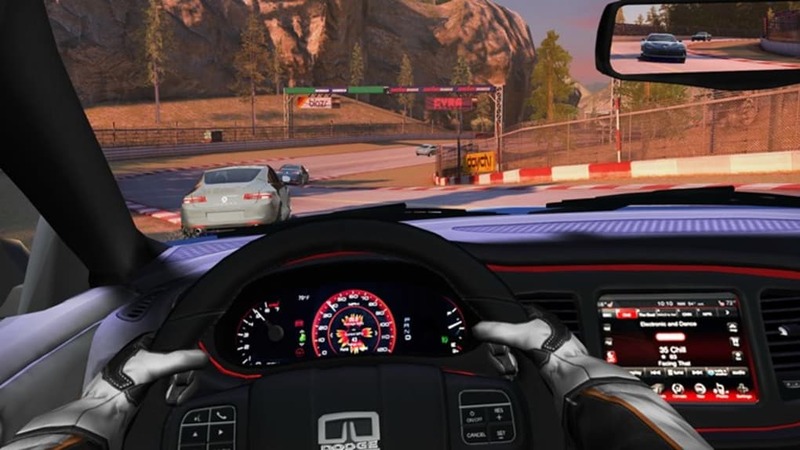 However, it should be noted that players are often prompted to make in game purchases such as upgrading various aspects of their car and people who do not want to pay out for upgrades will find themselves lagging behind the competition. 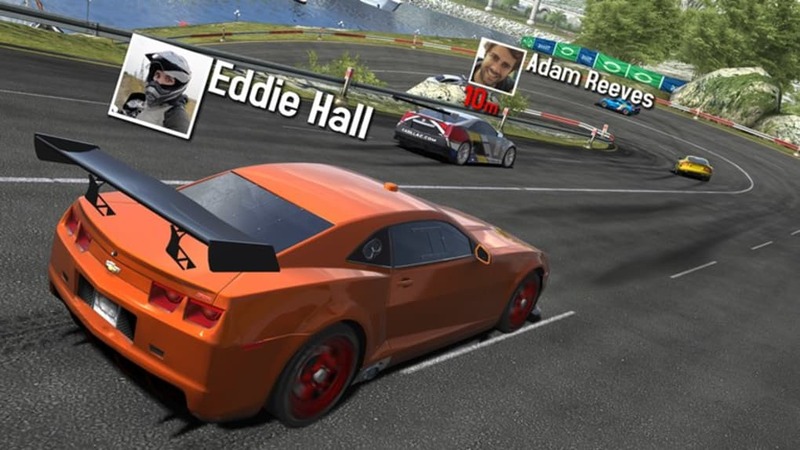 What do you think about GT Racing 2: The Real Car Experience for Windows 10? Do you recommend it? Why?